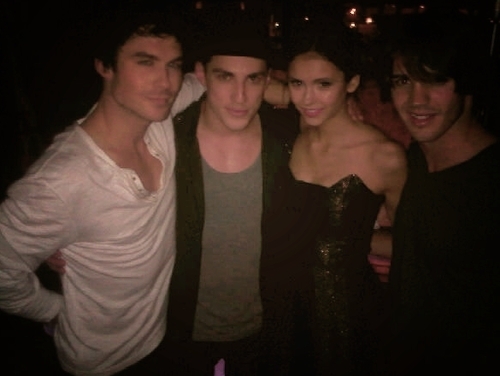 Ian's hand xD!. . Wallpaper and background images in the Ian Somerhalder and Nina Dobrev club tagged: nina dobrev ian somerhalder nian. ^ yeah he seems to b doing that quite a lot ,.,..! !